We enjoyed Brunch at STIR recently. 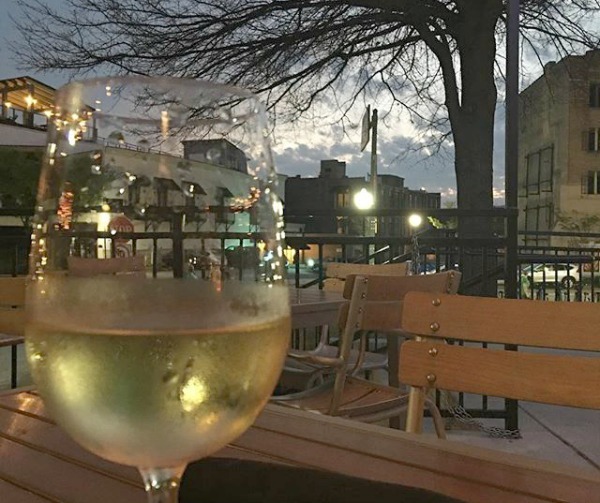 My home town of Chattanooga is really blessed to have so many activities and opportunities to not only local residents, but it has become a great weekend get-away destination for those in the Southeast area. This also includes restaurants for all tastes and budgets. 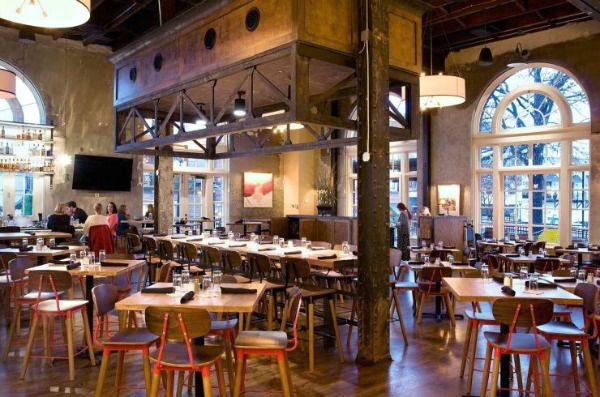 STIR in Chattanooga is one of them and a little newer to the food scene. After hearing wonderful reviews of this place since opening last fall, we finally took the time to visit. This is part of the renovation and changes at the Choo Choo. There is still some construction in the area and according to management there will soon be a bricked pedestrian area along side the restaurant. There is parking in the back, which is free for those going to STIR. We recently enjoyed STIR for Easter Brunch but the menu is available on all Sundays. It offers a wide variety of options along with a cold bar and drink discounts. We got there before most of the “church crowd” arrived so we were seated immediately in Abbey’s section. 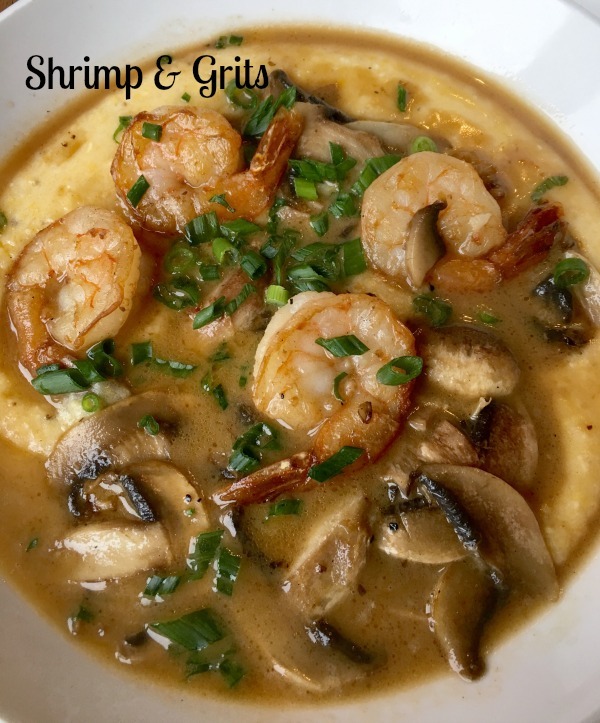 Most of the time if Shrimp & Grits are offered on the menu, that is my go to entree. I always ask about the heat factor so it was good to know they could adjust it for me. 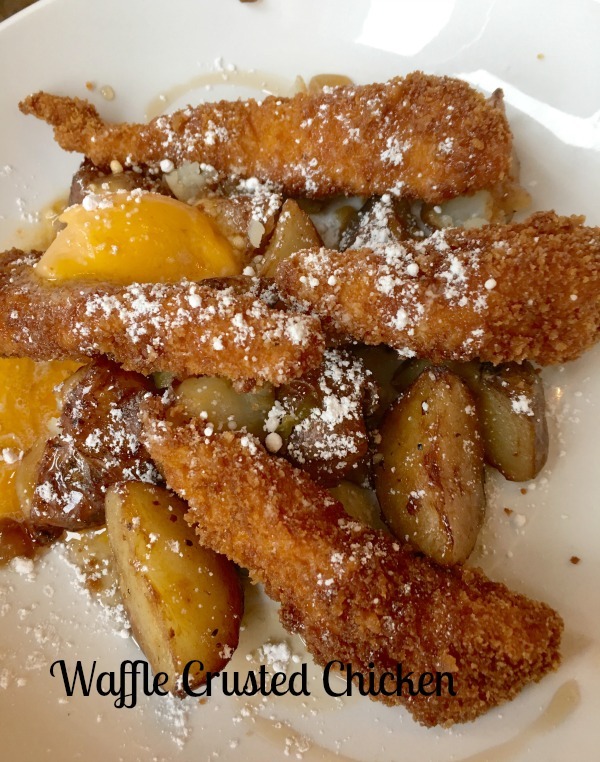 My husband chose Waffle Crusted Chicken. He’s not a seafood person so he tends to always go with a chicken dish. 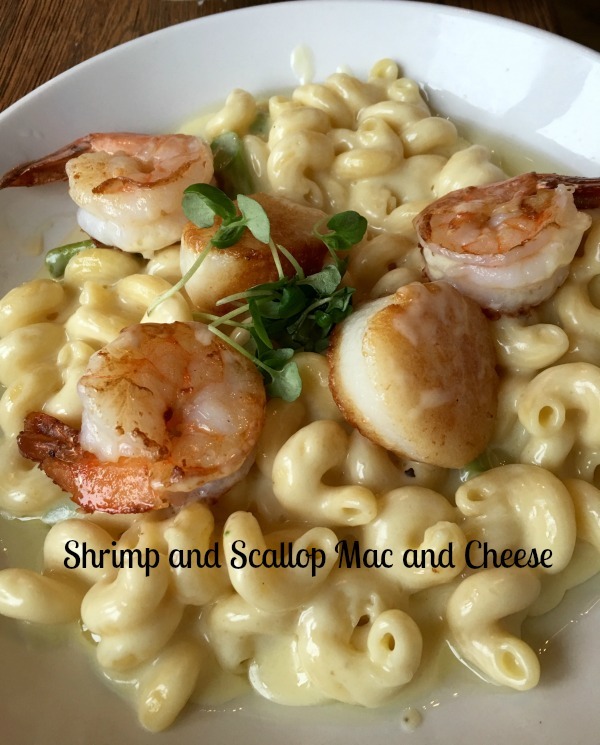 My son is like me and usually goes with a seafood dish but is a great lover of Mac & Cheese, so he combined it and went with Shrimp and Scallop Mac and Cheese. It’s always great to order a variety so we can sample from each other. And all of these choices turned out to be great. The cold bar consisted of potato ,tomato, and pasta salads, fresh fruit, cinnamon rolls, cookies and muffins. All of these were fresh and homemade. I chose to go with a sampling of salads as an appetizer, then went back for cinnamon rolls and fruit for dessert. As a DIYer, on of the first things I noticed was this wall. Oh how I would love to have a place in my home for this. It was a bit too cool to sit out on the deck, but STIR has a very open and airy feel about it. Just waiting on one of these warm evenings for dinner and drinks on the deck. Some photos on this post were used with permission with STIR from their website. As you walk in there is a glass wall behind the 35′ bar filled with bottles to the ceiling. Very stunning. 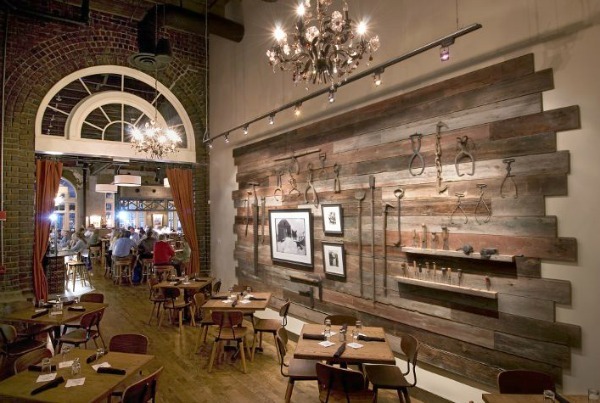 At STIR, they are all about the inventive, the artisan and the local. 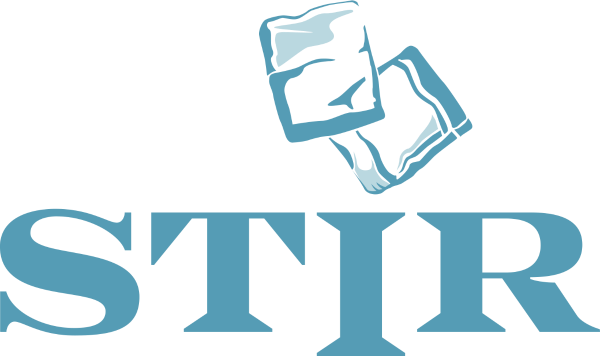 Using purified, artisanal ice that has been painstakingly hand-cut to complement each one of our imaginative craft cocktails, STIR is bringing an intense focus on artisan ice and craft cocktails to the Scenic City’s cocktail and dining scene. 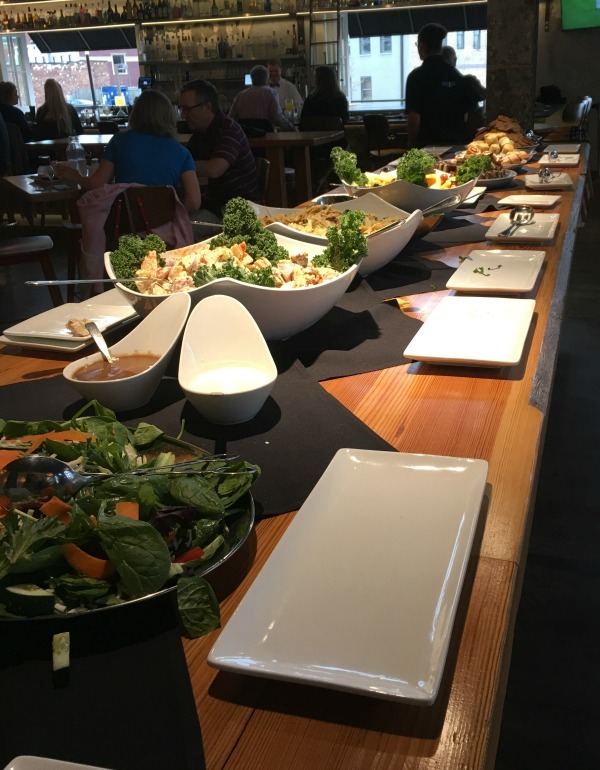 STIR uses the freshest ingredients available, refreshing food and beverage menus regularly to highlight seasonal delicacies and keep the creative juices flowing. Every bite and every sip at STIR is crafted daily from scratch, using ingredients predominately from farms and vendors within 100 miles of Chattanooga. 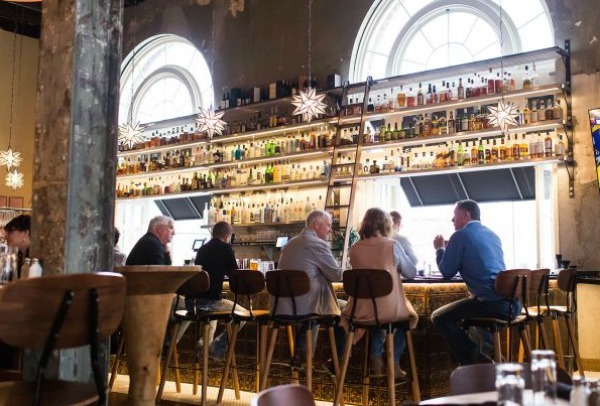 Influenced by the rich, more than century old history of the Chattanooga Choo Choo – where the restaurant will be located – STIR offers a place for friends and family to re-connect in a space that weaves a modern, urban aesthetic with historic remnants of the iconic terminal station. I hope whether you are a local or plan a visit to Chattanooga, make this one of your stops. 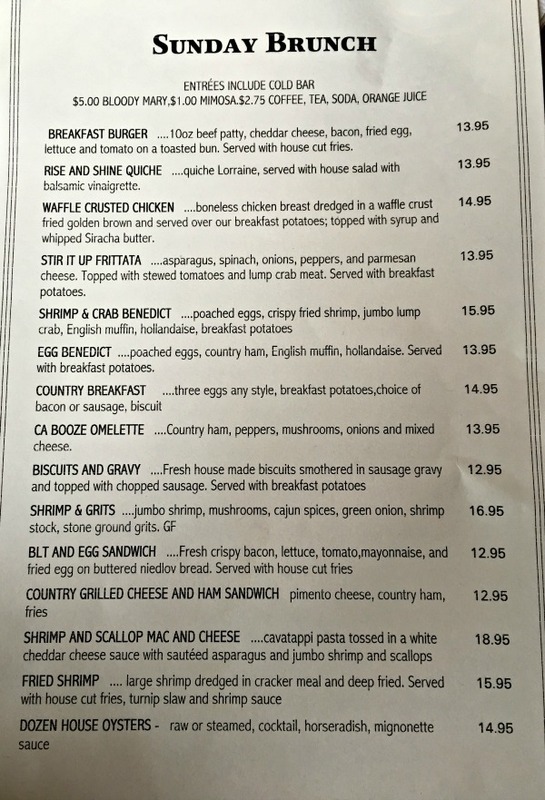 Overall great food and service – thanks Abbey. For hours and menu, STIR. I love to find great local places to visit or dine at, what’s your favorite in your hometown?